The Mega Millions Lotto draw is just getting bigger and better, with a massive jackpot to the tune of US$260 million! Yes, you read that right. 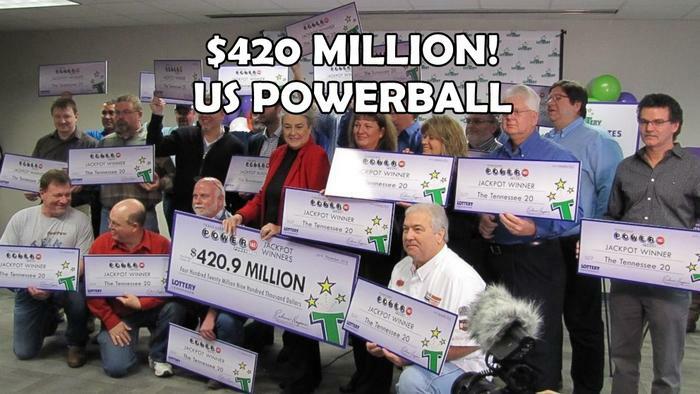 The jackpot is now US$260 million, so you better not let anybody else buy your winning ticket! 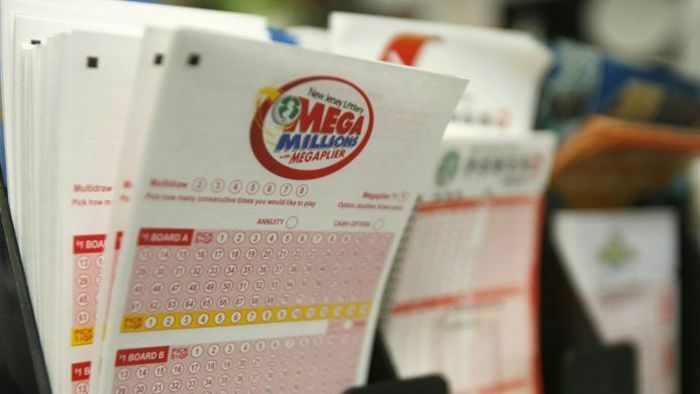 More than 2.3 million Mega Millions tickets were sold for the last draw on June 3. 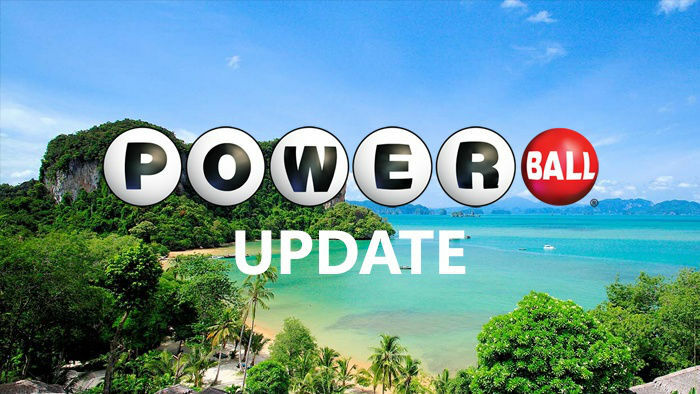 One ticket matched the first five numbers and won the draw’s second prize, but none of these 2.3 million tickets matched all of the six numbers drawn. The next Mega Millions draw will be on June 7, 2016. 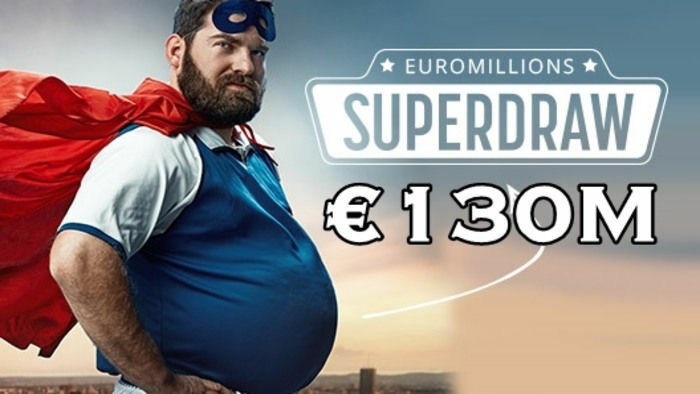 If won, this would be the 18th biggest jackpot in the entire history of the lottery! You only have a couple more hours left before the latest draw closes, so make sure you get that ticket! You could very well be the next multi-millionaire. Just imagine how your life will change for the better! If you don’t already have your lucky numbers in mind, you can use the Mega Millions number generator here on hityah.com. 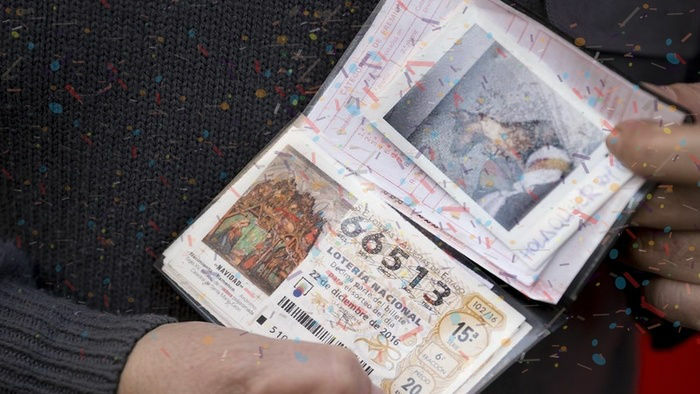 This useful tool will help you select random numbers for your ticket. You can also check out the most common pairs of the Mega Millions. This will help you see what numbers you want to add. Alternatively, you can check out the least common Mega Millions numbers. These numbers are the ones that have not come up in a while, and are bound to turn up eventually. So what are you waiting for? Buy your winning ticket by clicking the button below!